Each bottle holds 25 fl. ozs. and measures approximately 10" tall. 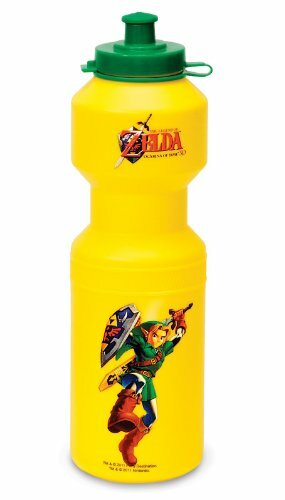 Bottles are made of lightweight, durable Plastic and are dishwasher safe (top rack only). BPA free. 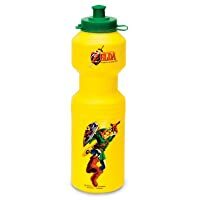 This is an officially licensed Zelda product.